YouTube has become a fan object in its own right, with fans of vloggers calling themselves “youtubers.” In the good old days members of the community were both viewers and creators, it was a sharing environment, where anyone could take control of their message and “broadcast themselves.” YouTubers would arrange meet ups in parks or cafes and whether you had 100 subscribers or 100, 000, there was a community environment, where tips and tricks could be shared, and admiration shown. 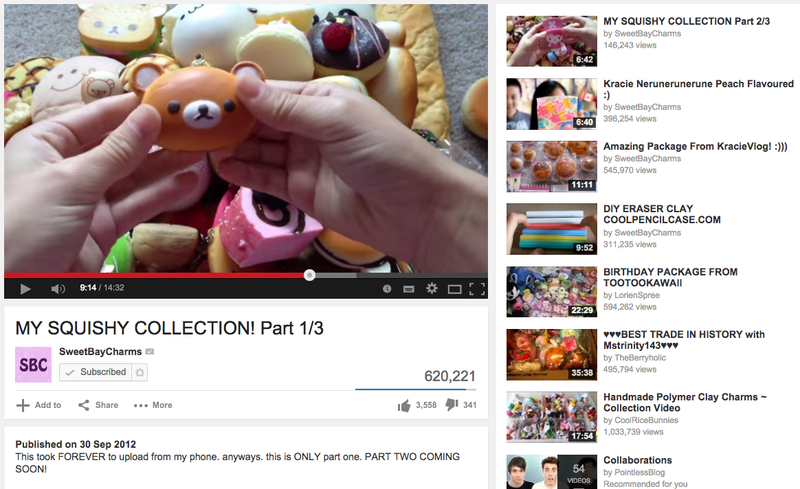 Many YouTube creators used their own lives as the content for their channels. This could be sharing stories or singing songs from their bedrooms or taking the camera out with them in their daily lives. It was quite a “nerdy” space, where teenagers who didn’t quite fit in at school had a place to be themselves. Some of the most popular British YouTubers of about 5 years ago were part of the Trock, Timelord Rock movement, writing songs about Doctor Who. Wizard Rock too flourished on YouTube, with Hank Green’s ‘Accio Deathly Hallows’ bringing his vlogbrothers channel many new viewers from the Harry Potter fandom. Communities were formed and connected. These communities have shown themselves to be a force for good, with for example the fan community of the vlogbrother channel, who call themselves “Nerdfighters” who have shown this power for good time and time again with many successful charity drives over the years. Vlogging has become a lucrative career for many young people, who have now amassed thousands or even millions of viewers. The ‘meet ups’ of days past have now been replaced with thousands strong conventions where barriers literally divide the (often screaming, young and female) viewers from the creators. The balance of power has clearly shifted in the YouTube world and this could be causing serious damage to the community. The newfound money and fame of Vloggers breaking into mainstream media bringing what Lawrence Lessig calls the “commercial” economy into their “sharing” economy. What used to be a relationship between ‘creator and viewer’ has now certainly become ‘celebrity and fan’. As YouTubers sign contracts with ‘social talent management’ companies and endorse products, they find themselves suddenly in positions of wealth, power and influence over their vast young audiences, who in turn can now no longer easily relate to their jet-setting lifestyles. “The millions of individuals producing videos for YouTube take pride in their accomplishments, quite apart from their production of value for a company. They create media texts because they have something they want to share with a larger audience... This process... always involves some degree of “self-branding,” which can make the participants complicit in the systems of values through which commercial companies appraise their material. Users generating online content are often interested in expanding their own audience and reputation. They may measure their success by how many followers they attract on Twitter, just as television executives value the number of eyeballs their programs attract” (Jenkins et al, 2013, 59). So while a YouTuber might measure their success in numbers of subscribers and followers on social media with these numbers representing their expanding audience and growing reputations, they become a “self-branded” product, which is worth more, the higher these numbers are. However when faced with their audience in human form, rather than number form, these vloggers become uncomfortable with their new celebrity status, and it has become very easy for them to see their fans as just one excited screaming mob, rather than individual viewers who have an intimate experience of one to one interaction when watching their vlogs. The scandals that have hit the YouTube vlogging community this year seem to be a symptom of this blurring relationship. I found myself glued, more so than usual, to Tumblr earlier this year as revelations began to pour forth from several young female YouTube fans who had, over the last few years, experienced abuse at the hands of a handful of prominent male YouTubers. There’s a frighteningly long list of accused and even more frighteningly long list of accusers. 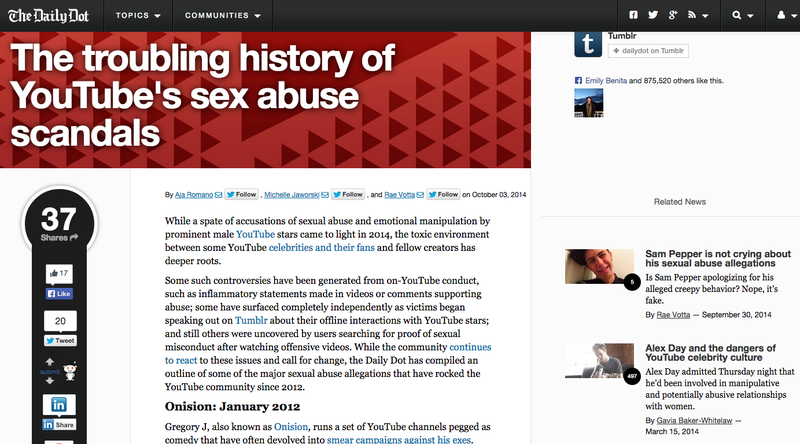 The stories ranged from coercion to underage relationships with older males, taking place at YouTube events or private meetups. Many of whom were part of the “‘nerdy’ creative” good old days, with both Trockers and Wrockers involved. A great thing about this community is that discussion can happen instantaneously; overnight there were blog posts from YouTubers and viewers which were reblogged and shared around, discussions held on twitter were screenshotted and shared on Tumblr, by the next day there were video responses and vlogs reacting to the news, furthering the discussion and attempting to make sense of and dissect what was happening within the community. A good thing came out of a terrible situation. The YouTube vlogging community showed its participatory nature and a constructive discussion seems to still be happening. But as the landscape of YouTube has evolved, the divide between viewers and creators has grown and it has become important now to define this line. The relationship has seemed intimate, but ultimately one-sided. The scenes of the good old days have now been mostly replaced with fans behind the barriers screaming and crying for the vloggers as they make their way to the backstage VIP areas. As creators have gained more viewers, joined the YouTube partnership programme, begun to earn money from their channels, the everyday life that drew viewers in, becomes YouTube celebrity life. Now that the audiences have grown so rapidly and with management companies to keep an eye on the talent, perhaps it is safer for both parties behind the barriers, more so than in the more care free good old days. It is very possible that you may not even be aware that these people exist, but they have just recently been receiving some mainstream media attention. It could be that it is getting harder for the mainstream to ignore them, now that their books are topping the bestsellers lists, their faces are appearing in TV adverts and their names rarely leave Twitter’s trending topics. I started watching vlogs probably around 2007, when charlieissocoollike was vlogging about cups of tea and Doctor Who. He was the first UK YouTuber to reach a million subscribers and was the epitome of brand of awkward, nerd boy which thrived on YouTube. In the last couple of years the nerds have lost their throne to the new wave of popular vloggers. Charlie has now had to publicly distance himself from several of those accused of abuse, who were his friends and frequent collaborators. I’ve continued to watch vlogs over the years, and more recently started paying more attention to other types of vlogs on YouTube. I discovered there was a beauty vlog side of YouTube, the mum vlog side of YouTube, the food and cooking tutorials, educational channels, gaming vlogs and most recently I have discovered the kawaii “squishy” side of YouTube. There is a seemingly endless range of content, just within this vlogging world, with communities around surrounding every topic. 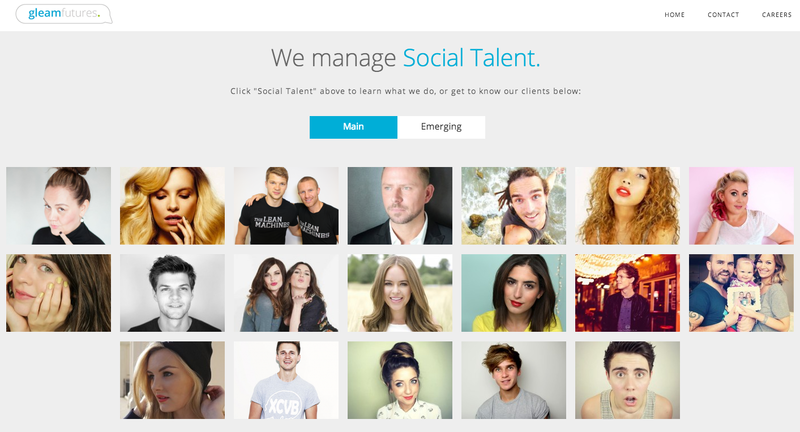 The current troupe topping the YouTube hierarchy in the UK are mostly all signed to the same social talent management company, most of them are dating, with the girls content classed as beauty and lifestyle, and the guys entertainment and lifestyle. Louise “SprinkleofGlitter has a daughter who features in her videos, Tanya Burr and Jim Chapman are engaged, Marcus Butler and Naomi Smart live together, Caspar Lee and Joe Sugg are flatmates, and Joe’s sister Zoe Sugg lives with her boy friend Alfie Deyes. Zoe and Alfie are probably the Queen and King of UK vlogging right now. Zoe is probably the most popular of the bunch at the moment, and she is gaining a lot of media attention. Her channel, Zoella, focuses mostly on make up and fashion, with her most popular video “How to: My Quick and Easy Hairstyles” totalling 7.5 million views. 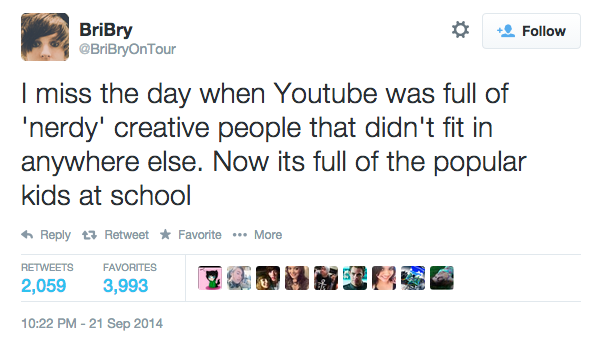 Her main channel has 6.5 million subscribers and her second channel MoreZoella, has 2.5 million. She also has 2.4 million followers on Twitter, over 1.8 million fans on Facebook, and 3.2 million subscribers on Instagram. Her blog reportedly receives 6.8 million views a month (Buzzfeed). Second channels are a pretty common occurrence among vloggers. Main channels are for videos where they set up cameras and lighting, and sit and discuss a topic or do a challenge, often collaborating or “collabing” with another YouTuber. Second channels are for daily vlogs, where they walk down streets chatting in their “vlogging camera” carrying the viewer round with them in their daily lives. There are vloggers who just do this daily vlogging, uploading a video everyday and getting hundreds of thousands of views everyday. According to Social Blade, Zoe’s main channel yearly earnings are an estimated £75.1K - £601.1K and her second channel yearly earnings at £48.9K - £390.9K (SocialBlade). This month her first novel, Girl Online, comes out published by Penguin, with a sequel next year. Last month she launched a range of beauty and pampering products in Superdrug stores. 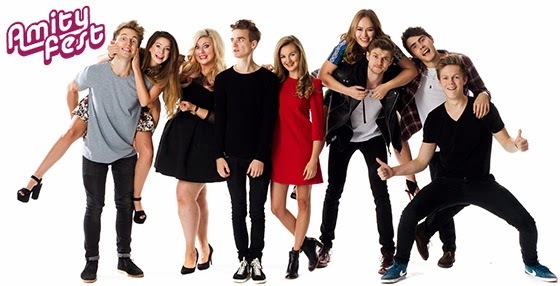 Zoe was one of the YouTubers given a guest slot on BBC Radio 1 along with several other vloggers. She has now won several teen awards and is the subject YouTube’s first mainstream media advertising push, with print and TV ads in the UK. “I honestly couldn’t be doing any of this without you guys”, Zoe trills over the clips of her videos and Kate Nash’s Mouthwash. And she’s probably right. 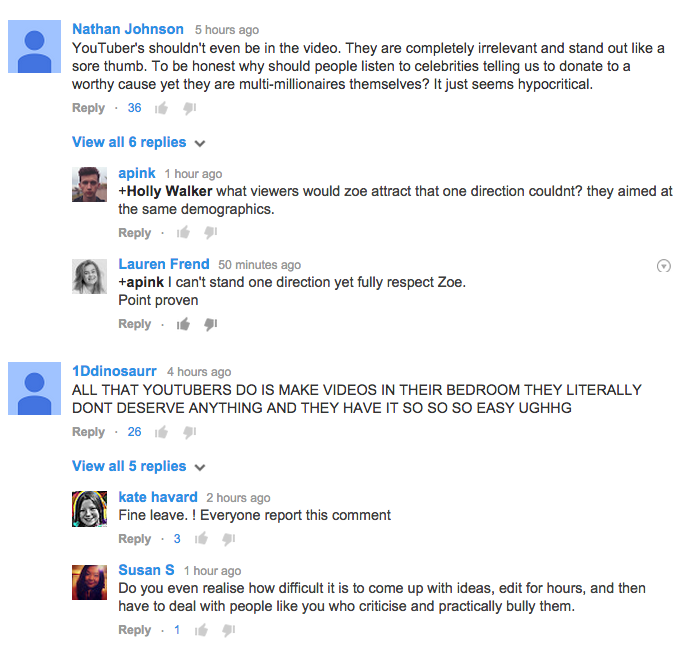 I found Zoella’s channel through another channel, SprinkleofGlitter, who we’ll see a bit more of later. Discovering a new YouTube channel can provide a treasure trove of procrastination fodder. So back I went through the vlogs learning about Zoe’s life from 6 years ago to the present day. In the time I’ve been watching Zoe for the last year, she has moved out of her family home to an amazing flat in Brighton, she has now moved into a new house with Alfie, she’s been on several trips to the states, announced and released her beauty line and soon her book, appeared on Loose Women. Basically achieved a great deal. Her lifestyle has completely changed from focussing on making and uploading a few videos and blog posts a week, to include all these other commitments. Whereas with another type of celebrity, a singer or an actor, this type of access into their everyday lives would be a privilege, for these YouTubers, their everyday lives are what their fame is built on, and the books and products come second, in a model which looks very similar to that of reality TV stars. Alfie is mobbed, in apocalyptic scenes here. “You guys are crazy” he repeats. Zoe is so overwhelmed that she is crying, all the while still pointing her own camera in her face. This seems to be the line where content is becoming reality TV, where the element of aspiration comes in and where dreams of becoming ‘YouTube Famous’ come in. Where at one point, a teenage viewer might watch and relate to vloggers with a life not dissimilar to their own, in the space where they could be their “nerdy” self, and aspire to make fun and entertaining videos just like them. Now a teenage viewer is perhaps more likely to aspire to make fun and entertaining videos just like them, but with the aim of making YouTube dollars, buying a cool flat to host fellow YouTubers in, appear in magazines, sign a book deal, and get mobbed in the street everywhere they go. This is not to say that aspiring to be successful is a bad thing for young people to take part in, but there is a definite difference between wanting to be part of a community full of people just like you and wanting to get in on the big bucks and join the gang backstage in the VIP room. There is a bit of unease that has come about from this deepening divide between the YouTube celebrities and their fans. Both sides feel misunderstood. The term “imagine complexly” has been used by both with, viewers asking to be seen as individuals, more than part of a screaming mob and creators being asked to be taken down from pedestals. The nature of YouTube has allowed for this open discussion to take place. In response to this, in other vlogs and in the comments, viewers have replied that they should be able to choose whom they admire and idolise. Louise describes herself as some women who sits in her room and makes videos, don’t idolise that, idolise a female figure from history or science, she says, they are worth looking up to. What Louise has perhaps missed here is that, her predominantly young, female audience, look at Louise as a current and relevant role model for their lives. Women in history and science are of course to be admired, but they haven’t spoken directly through a YouTube video to their audiences about how to deal with body image issues and given dating advice and entertained them. Of course they don’t know Louise when the camera is off, but they probably do feel they know SprinkleofGlitter pretty well, and what they do know, they greatly admire. Perhaps Louise is finding it hard to understand just how important this form of entertainment media is for the generation of fans who watch her videos. Louise goes on to describe her experience at a recent YouTube convention where she felt “overwhelmed” by her fans, screaming at her and mobbing her. She says, “We all just started as the same, and I feel like we are all still the same and then things happen like people screaming at you and barriers and security...” And clearly here she is expressing how very uncomfortable she is with her new found fame. The fact that she uses the word “scare” is very emotive. She admits she hasn’t quite got her thoughts together yet and invites viewers to continue the discussion. If her viewers are determining the worth of her videos and therefore the value, and her value as a creator, then surely she has a lot to owe them, at least in respect. Charlie, of charlieissocoollike, joined the conversation too, with a video called Respecting Your Audience. He hits on this point, that the blame for this growing divide is being put on the “crazy fans” and not on the celebrities themselves. So, what does it mean to “Imagine Complexly” as has been the term used on both “sides” of this divide. It seems to just mean to remember that each creator and each viewer are all individual people with their own human faults and flaws. You can hardly blame fans of Alfie or Zoe or Louise for feeling like they do know them, when the camera is their hand everyday filming themselves crying, laughing, eating. It is reality TV content that they are creating, but I guess the important thing to remember is that while it is not edited a certain way by a production company or TV channel, this content is still self-edited, and it is still projecting a certain view of the “perfect” them. The creators, or celebrities, perhaps need to take some responsibility for this content, and understand that their viewers, or fans, are going to take this edited version of self as the real thing, because they are not watching TV, they are interacting in the much more intimate space that is YouTube. 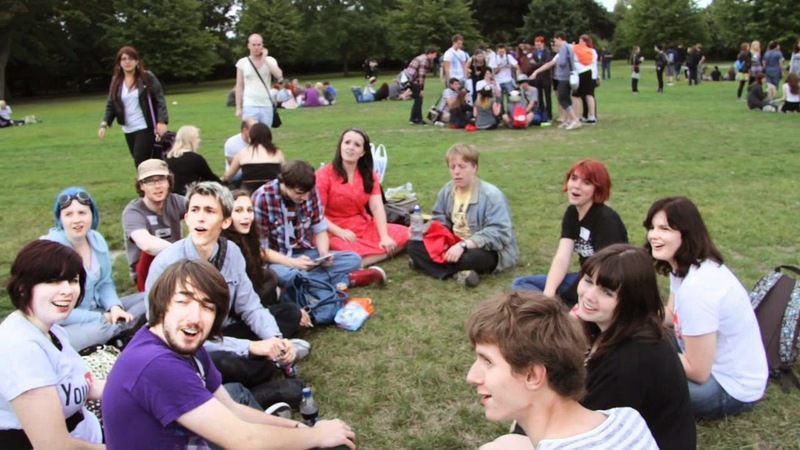 However the screaming mobs, which greet Alfie and Zoe everywhere they go, look a lot like fans to me. And it is these vloggers that the mainstream press is starting to pick up on and pay attention to. 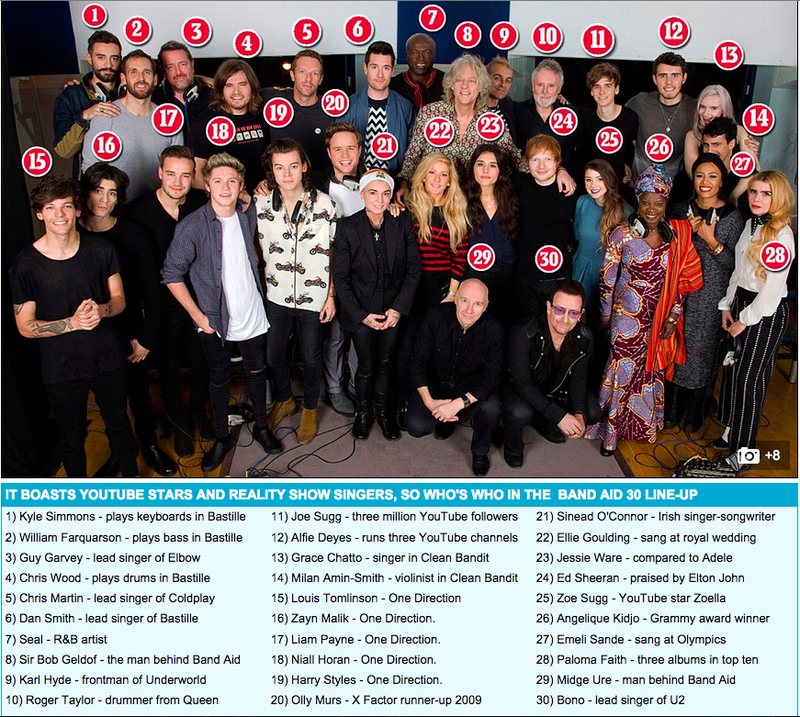 In fact along with her brother Joe, Zoe and Alfie took part in the recording of Band Aid 30. They went along on the day and sang in the chorus, along with 30 or so pop stars and musicians. They were 3 of the only 30 people there. So why were they asked along? Well Bob Geldof has obviously been tipped off that they have about 12 millions subscribers between them, so of course they were there so that a wider audience could be reached. If the younger generation isn’t watching TV anymore, then they will have missed the launch of the video on The X Factor, and the other TV and radio interviews Bob has been doing. By asking Alfie, Zoe and Joe to join in the idea is that they’ll help raise more awareness and sure enough, they’ve all been tweeting the number to text to donate and the link to itunes to preorder the song, but Alfie’s 13 minute vlog, which now has over 600,000 views features about 2 minutes of the studio experience, and he fails to mention Ebola once. Most of the rest of the video documents Alfie and Joe’s trip by helicopter to Matthew Freud’s 22 bedroom home, where they had been invited to lunch and were treated to a tour of the extensive grounds by his teenage daughter, a fan of the vloggers. So in an almost too good to be true juxtaposition, Alfie talks of his excitement about being invited along to take part in Band Aid, fails to mention the cause or urge his viewers to donate, and then spends a bizarre afternoon being impressed by the luxurious house of a millionaire. 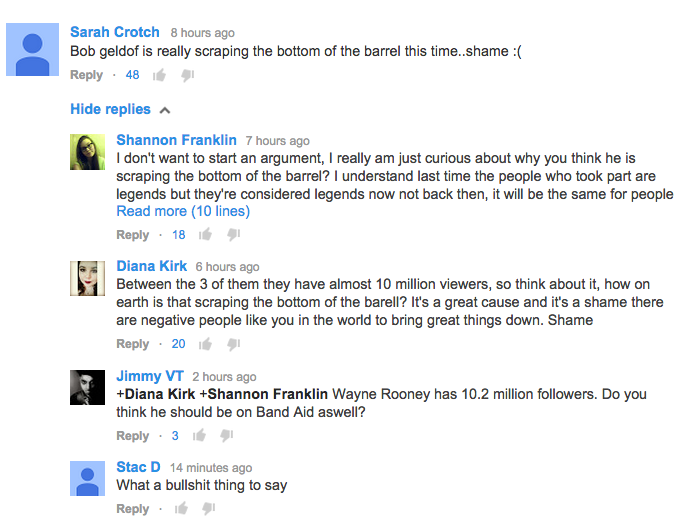 As you can imagine, the comments on the video mostly consist of “What were they doing at Band Aid? Why were they invited?” Alfie has not so politely commented that everyone should shut up and realise it’s for a great cause and awareness actually. Most people are replying, well how do you expect to raise awareness for Ebola in West Africa, if you fail to mention it at all in your video? He has since disabled the comments for that video, the first time he has done this, fans have noted. There could have possibly been a better way to involve the YouTubers. Bob Geldof was clearly made aware of the success of the YouTubers and the wide reach of their audiences, but inviting them to sing was perhaps a weird choice. Inviting them to vlog the event would have maybe been more apt, or to film a video with Bob on the topic, making sure to talk about the day in the studio and Ebola in West Africa and urge their viewers to donate or download the song. Perhaps Alfie could have been advised not to include in the same daily vlog, his visit to the studio, and his helicopter ride to a millionaire’s home. 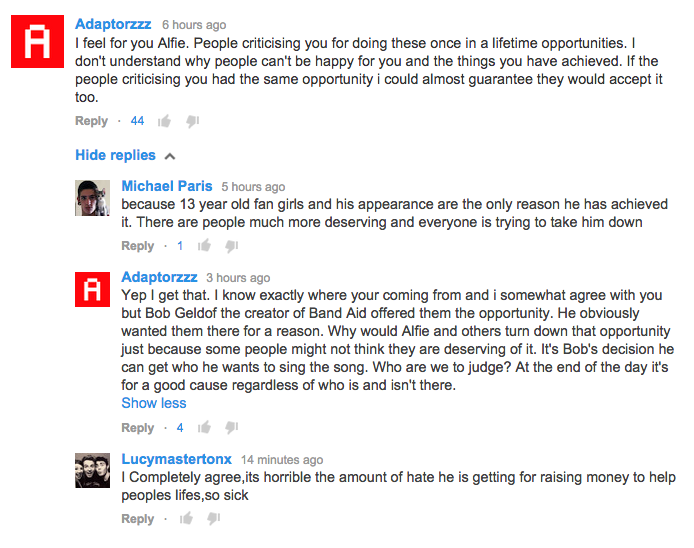 On the other hand, Alfie’s daily vlogs serve the purpose to show his viewers what he gets up to everyday. When invited to big mainstream media events, vloggers like Alfie become almost a fly on the wall, “one of us” who has somehow managed to gain access to a VIP world most of us will never get the chance to see for ourselves. It could be that there are just teething problems when mainstream media tries to involve new media stars, as they perhaps don’t quite understand them yet. However, it is maybe the cries of “I’m just a normal person” that need to continue coming from YouTube Celebrities, no matter how surreal their lives become or how little viewers might believe it. By being “just a normal person”, YouTubers can set themselves apart from mainstream media celebrities and continue being “one of us” who has made it big, and is going to film the whole journey. With this in mind, while Alfie’s vlog of the Band Aid 30 studio experience could have probably done with a little more mention of Ebola and how to donate, or his reaction to the comments could have been a little less defensive, he is still playing the part of the fly on the wall for his viewers and the surreal experience of singing on Band Aid 30 followed by a helicopter ride and tour of a millionaire’s home is perfect for this role. Although they often watch the video just for fun, many people want to watch the video in order to find a solution to their problems,buy real youtube followers for more views and likes on your video..